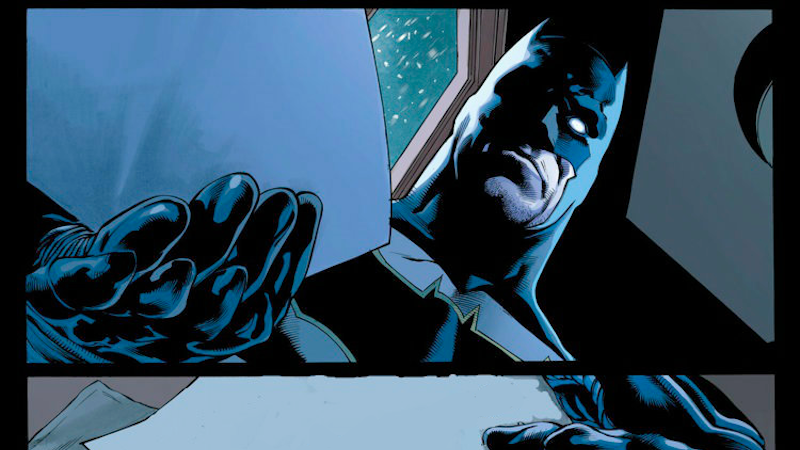 Yesterday, we asked you to break some bad news to Batman, and boy did you deliver (no pun intended). Here are our favorites entries although, truly, we are all winners. Except Dickbutt. He is not a winner. I’d like to thank everyone who made one of these, and to encourage everyone to keep mailing Batman. Please. This was the most fun I’ve had in the comments in ages. What Is the Best Single Run on a Comic Book Ever? What&apos;s the Most Cringe-Inducing Moment in Any Comic Book Movie?